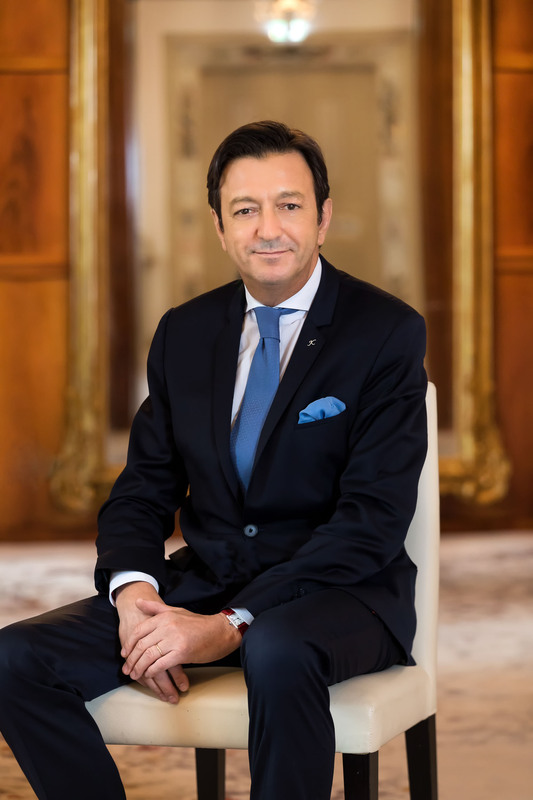 Xavier Destribats oversees operations in The Americas, a fast-growing region of strategic significance for Kempinski, as a Member of the Management Board of Kempinski Hotels SA. In this role, Xavier has dual responsibility: on the one hand, strengthening the company’s position and building momentum in the region, while directly overseeing the openings and ongoing operations of the Gran Hotel Manzana Kempinski La Habana, Cuba (as General Manager) and the Cabrits Resort Kempinski, Dominica. Xavier has extensive international experience in hotel operations and asset management gained throughout his distinguished 25-year career in hospitality. He joined Kempinski in 2011 as Senior Vice-President of Operations and, most recently, as President Europe. Xavier holds a Bachelor's degree in Hotel Management from the Ecole Hotelière de Lausanne in Switzerland and has been honoured with the title 'Knight of the National Order of Agricultural Merit' for his contribution to France’s interests in the world.